Manufacturer of a wide range of products which include pvc rigid profiles, pvc soft profile, insulation expansion section & profile, plastic profiles, uhmw profiles & tapes and extruded profiles. 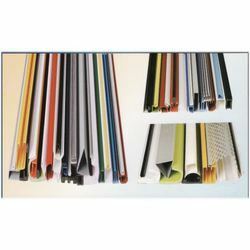 Backed by a diligent team of professionals, we have been able to offer PVC Rigid Profiles. The offered profile is developed with the help of top quality material and modular techniques in compliance with set industry standards. This profile is used as an ideal substitute of aluminum, wood and various other metals. Clients can avail this profile from us at nominal price in a stipulated time. 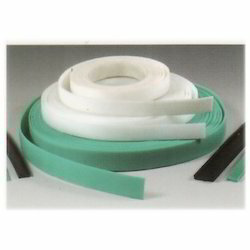 We are the leading manufacturer & supplier of premium quality Pvc Soft Profile. Our offered profile is acknowledged among customers for its superior quality. This profile is manufactured under the visionary guidance of experts utilizing finest grade material and latest techniques in conformity with set industry norms. Besides, offered profile is properly checked on different quality parameters assuring its excellence at customer’s end. Maintaining quality standard, we are the leading manufacturer & supplier of Insulation Expansion Section & Profile. This product is available in different specifications as per the needs of customers. Our offered product is used in architectural processes and other industrial applications. The offered product is manufactured under the supervision of experts utilizing superb quality material and advanced tools in adherence with prevailing market trends. Being the most respected organization guided by experienced and knowledgeable professionals, we provide Plastic Profiles. 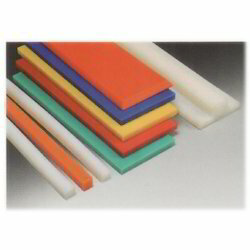 Offered plastic profile is examined by our quality controllers so as to dispatch a defect free range. 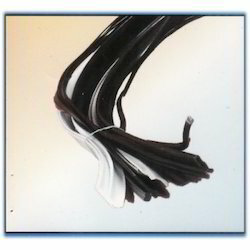 Our plastic profile is manufactured by professionals using high quality material and advanced techniques in fulfillment with prevailing market trends. 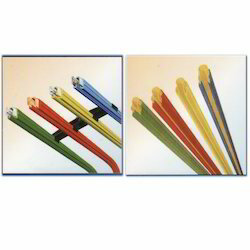 Clients can avail this plastic profile from us at competitive price. Owing to a rich industry experience, we are offering extensive range of UHMW Profiles & Tapes. These are made in our manufacturing unit and under the able guidance of our experts, who make use of high grade plastics for its manufacturing. These tapes are of superior quality and non sticky to foreign material. We are offering these in different length and color, to cater the varied needs of our customers spread across the globe. 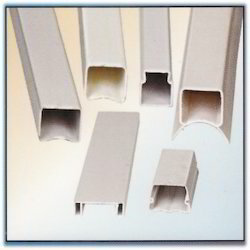 We are one of the trustworthy name in manufacturing and supplying a wide range of Extruded Profiles. Renowned for their perfect finish and durable nature, these are widely used by our across the globe clients. Looking for Industrial Profiles ?